If some problems like (PXE boot aborted, PXE:T01 file not found etc.) occure. Don’t panic! 🙂 Update DPs, clear last pxe-advertisment, re-run advertisment, restart WDS service. These problems happen very often because of Msft! WTF. 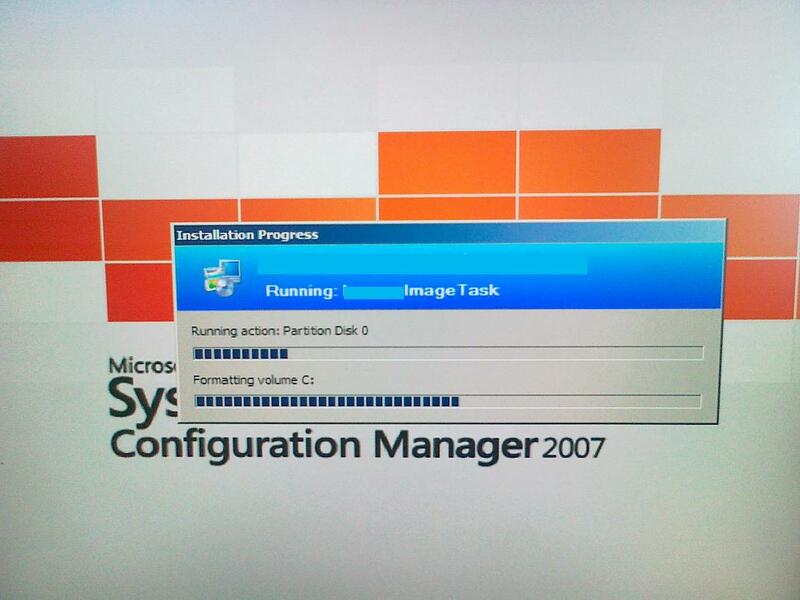 Send x32 boot image to (PXE) DP as well x64 because of SCCM is 32 bit! This makes you solve many troubles!!! 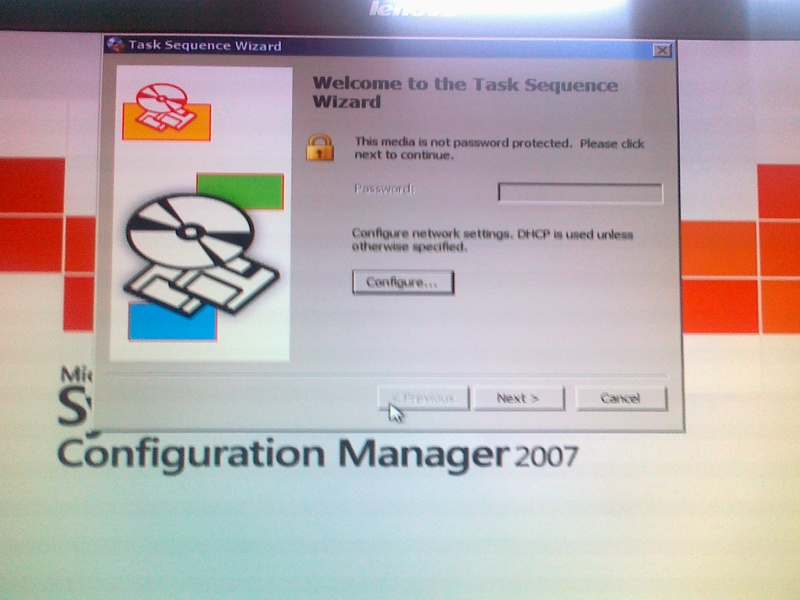 How to install sccm and set all roles, features, sql etc. You can find on many webs.